WASHINGTON — Drivers on eastbound Interstate 66 probably found Tuesday morning’s commute to be a chaotic mess after a fatal accident and a second crash just hours later in the same area. Delays were slowly easing in the Vienna area on both I-66 and alternate routes. At 8:40 a.m., callers told WTOP Traffic that a second accident had again closed some eastbound lanes on I-66 — barely an hour after a first crash had led to backups for miles. By 10:30 a.m., all lanes were open again. For live traffic conditions, see WTOP’s traffic page. Virginia State Police responded to the first crash in the I-66 eastbound lanes at the 162-mile marker just after 4:30 a.m. The crash involved four vehicles, including three pickups and a sedan. The driver of the sedan, 21-year-old Juan Bernabe Reinaga Zapata of Manassas, Va., died at the scene. Two other drivers were transported to Fairfax Inova Hospital for treatment of serious but non-life threatening injuries. 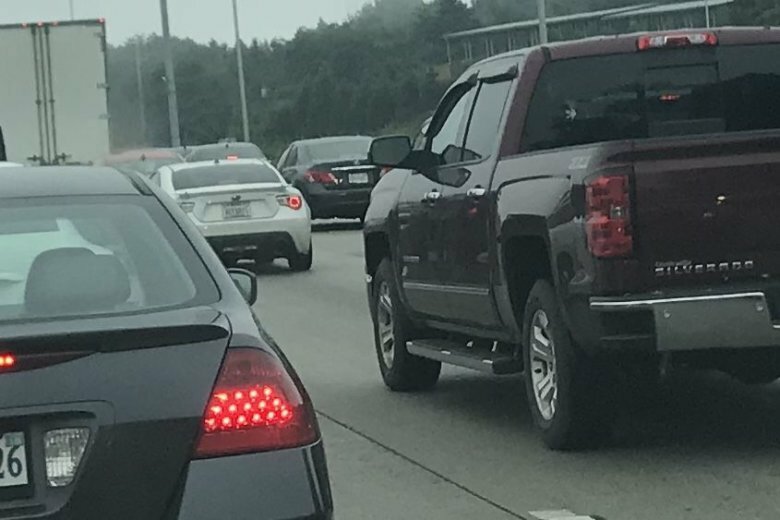 Before the second crash, commuters traveling eastbound on I-66 ran into a 15-mile backup stretching all the way back through Centreville into Gainesville. Traffic was diverted onto the Fairfax County Parkway, leading to delays there. On a normal rainy day, it’s not unusual for traffic to back up for miles on I-66, but in this case, all of the secondary roads used as alternate routes ended up in gridlock. Heavy rain overnight from Florence had already made morning commute difficult enough.